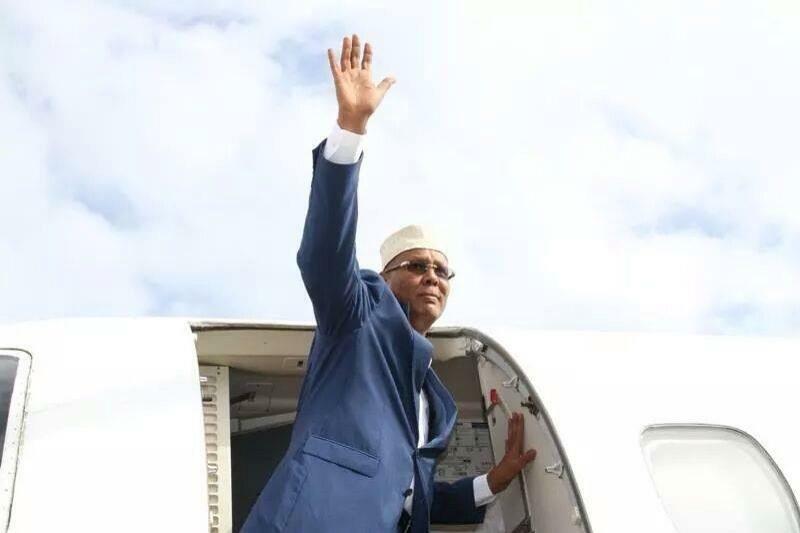 Somalia,” said Prime Minister Abdiweli. development and reform for Somalia. to realize a better Somalia.